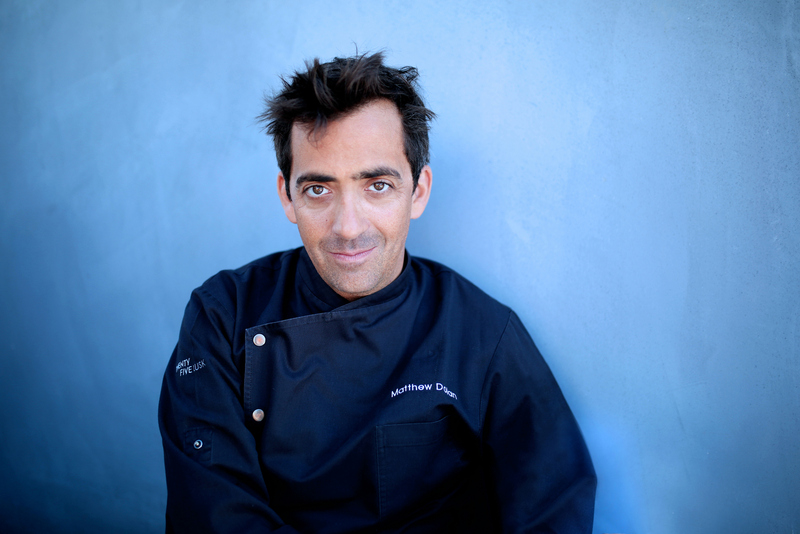 Matthew Dolan is an established chef and restaurant owner who trained at The Culinary Institute of America in New York. His restaurant, Twenty Five Lusk, was named Esquire magazine’s Best New Restaurant and Open Table Diners Choice Top Hot Spot Restaurants in the United States since its opening in 2010. 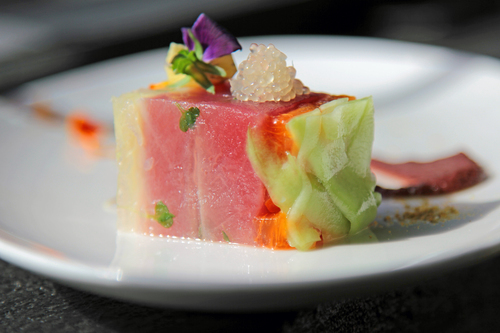 Chef Dolan has a new venture out, one that is accessible to food lovers around the world. 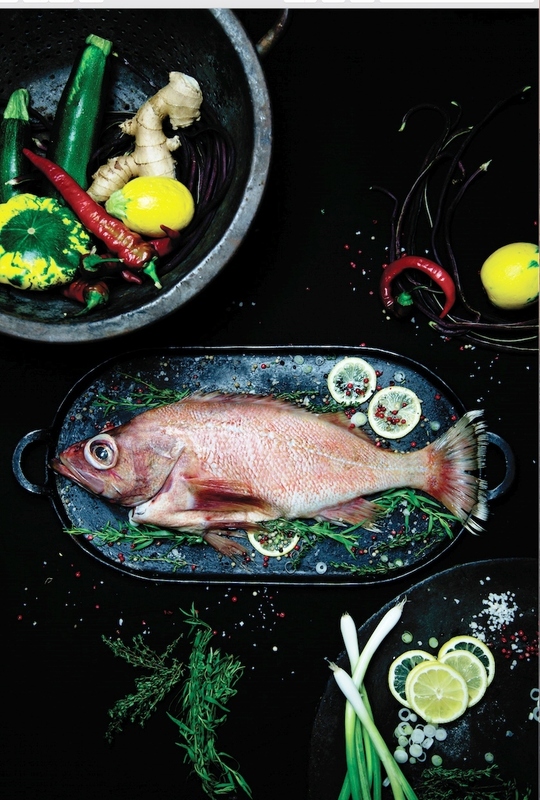 His new cookbook, Simply Fish, is a treasure. 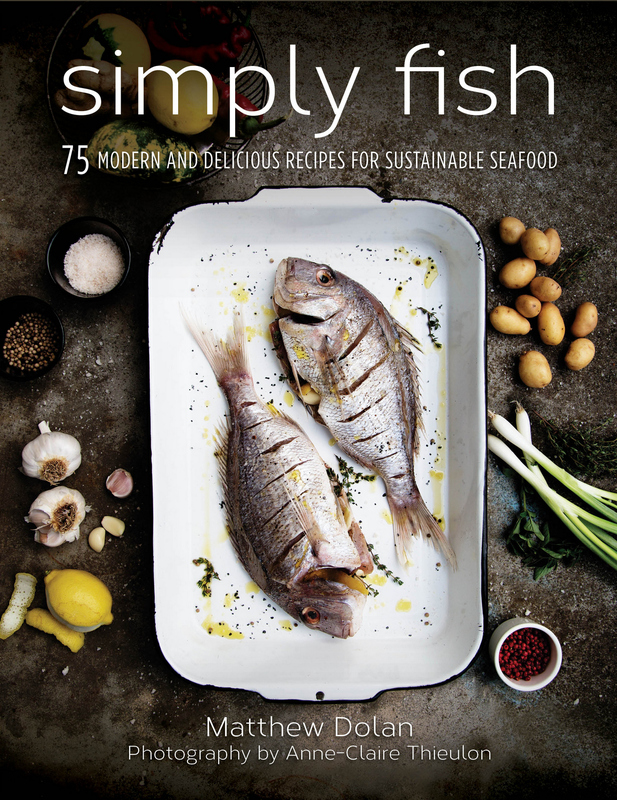 Simply Fish explores many recipes, techniques, and secrets to delivering a restaurant-quality experience in your own home, simply through cooking fish. You’ll learn about fish, sustainability, and enjoying cooking with seafood, and get inspired by the beautiful, delicious, seasonal recipes (including no-fish desserts!). I especially love the section of each recipe entitled ‘what to tell the fish guy’ – because I think many people are stumped by fish right from the point when you need to purchase it. Genius! Risotto, seasonally driven, usually with mushrooms. Beer and ham. Simple staples. 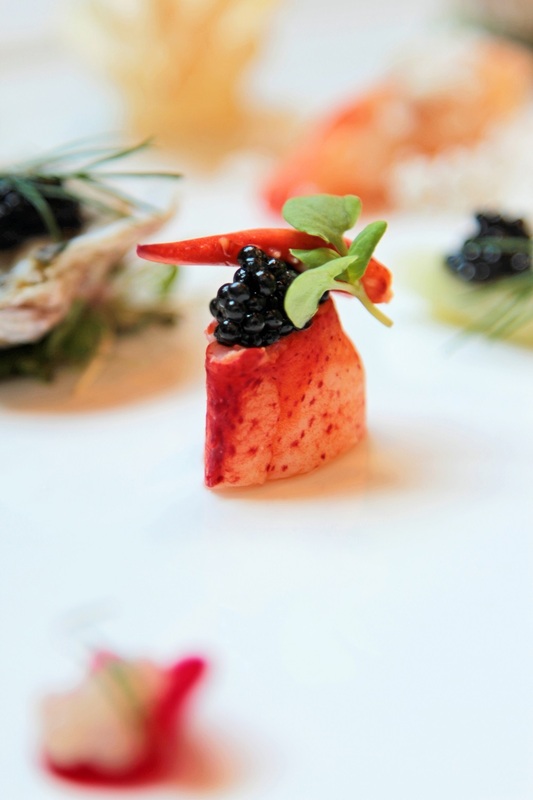 Excitement for the experience, the food, and the effort that surrounds it. Inferior table manners. I am worried that we are losing sight of the importance of table manners. I still believe that good manners shows that we respect each other, as well as the time we have committed to one another. And speaking with food in your mouth is silly and awful…it would be nice if we stood when others join the table, but I realize this is asking too much. Beer mostly, softer and gentler wines always, but I am not a tough guy who can handle heavier brown spirits, so if it’s cocktails, we are talking Dark and Stormy or a very fresh margarita – no salt nor triple sec. Tasting spoon. The difference between good and great is determined by this tool. Tough question. I’m an Irish-American with a classical French background. 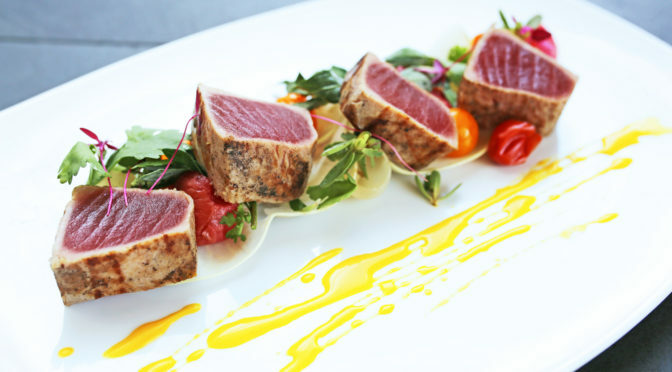 I employ the French and Italian, borrow from the Chinese at times, but the favorite path is driven by sustainable seafood and making the most of ethical choices that are market driven. Anybody that agrees that food has the ability to take people away from their lives, their issues, and create a moment of joy. There are loads of us doing this, but those that care about the individual receiving the food first, I admire you. And we waste too much food in the USA. So if you are controlling your portion size and making efforts to reduce food waste, I admire you even more. There is a Korean inspired place here in San Francisco, Namu Gaji, and it has become a regular thing. They do a really good job. I have to say, Farm Shop in Brentwood (LA), California is a very amazing and consistent place. That said, Liho Liho Yacht Club in San Francisco is a stunner, as well. I only have accidental tattoos, or scars from burns if you will, after twenty-eight years in the kitchen. I think that they are a lot cooler and less of a time commitment. Not opposed, maybe one day? You probably don’t need the fish guy for this one. There is usually a refrigerated case close to the fish counter that will have what you are looking for. But, if the fish guy has some smoked fish options that are not pre-packaged, you can ask where the fish is from and when it was smoked. Normally, fish will be brined or cured before smoking. If you go the prepackaged route, check the sell by date; the fresher the better. Preheat your oven to 400°F. In a mixing bowl, whisk together the eggs, sour cream, lemon juice, lemon zest, salt, pepper, and cheddar cheese. Using a wooden spoon or spatula, fold in the sliced smoked salmon, basil, chives, and ½ cup tomatoes. Heat a cast-iron skillet or nonstick pan over high heat and add the oil and butter. Once the butter has melted and the combination begins to slightly smoke, add the contents of the mixing bowl. Using a wooden spoon, stir everything in the pan in an effort to evenly distribute the garnish throughout the egg mixture. Cook for 3 minutes and place in the oven. Cook for 15 to 20 minutes or until the eggs are fully cooked. Remove from the oven and allow the frittata to cool for 2 to 3 minutes. 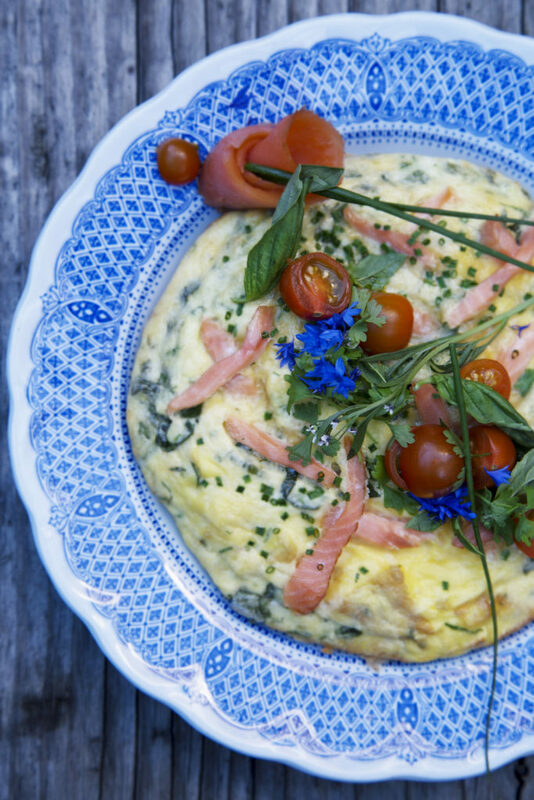 Turn the frittata over onto a cutting board and serve. I usually cut this into pie-shaped slices. Add ½ cup of the sliced cherry tomatoes on the side to serve.